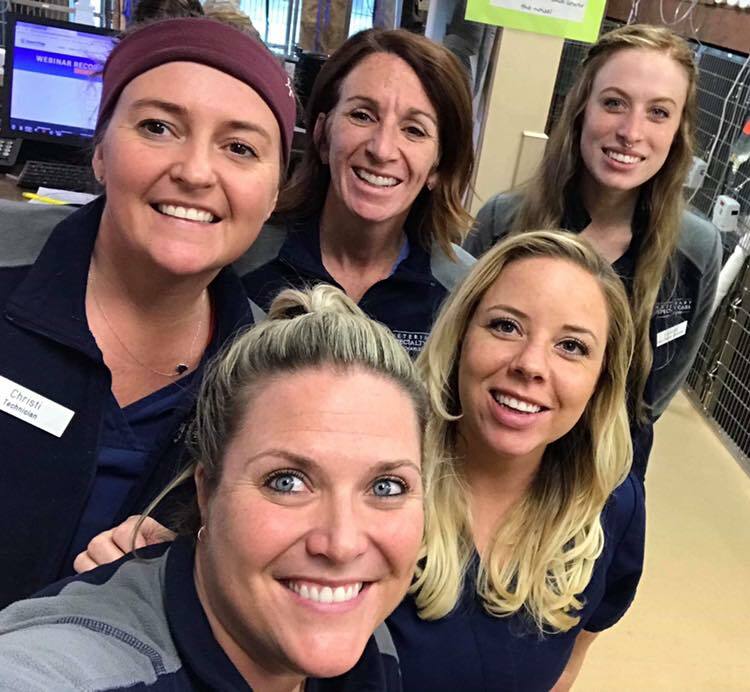 We are a face-paced, specialized surgical facility seeking a full time, experienced Veterinary Technician to join our dedicated team in our Mount Pleasant and Summerville locations. 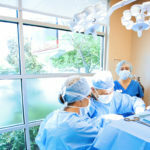 Our facility offers the highest quality surgical care and works closely with our Board-Certified Surgeons in Neurology, Oncology, Cardiology, 24 hour ER and Internal Medicine services. 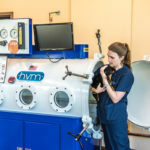 We offer MRI and hyperbaric therapy as part of a state of the art line of diagnostics and services. We are extremely focused on high-quality customer service for our clients, referring professionals, as well as patients and seeking someone with those same goals and values. 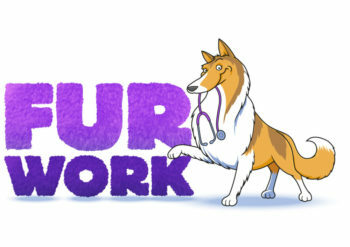 Responsibilities include but are not limited to: a working knowledge of basic veterinary medicine, knowledge of medications, patient monitoring, high-quality nursing care for patients, phlebotomy, IV catheter placement, radiology, the ability to multi-task, & excellent client and staff communication. This position is eligible to have four 10hr shifts and have weekends off. If you are energetic, enthusiastic, and eager to learn and able to work as part of a fast paced surgical team please reply with resume. 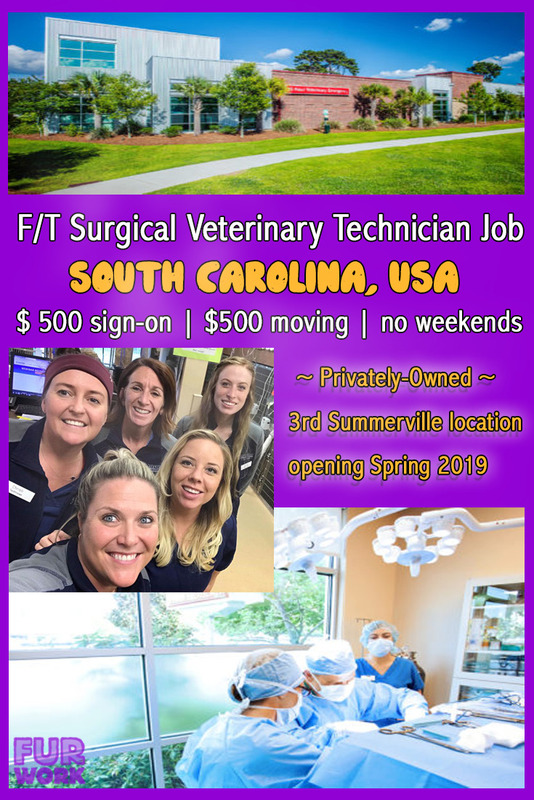 Veterinary Specialty Care, located in beautiful Charleston, SC has immediate openings for a highly motivated, skilled veterinary technicians for a busy 5 doctor surgical department. 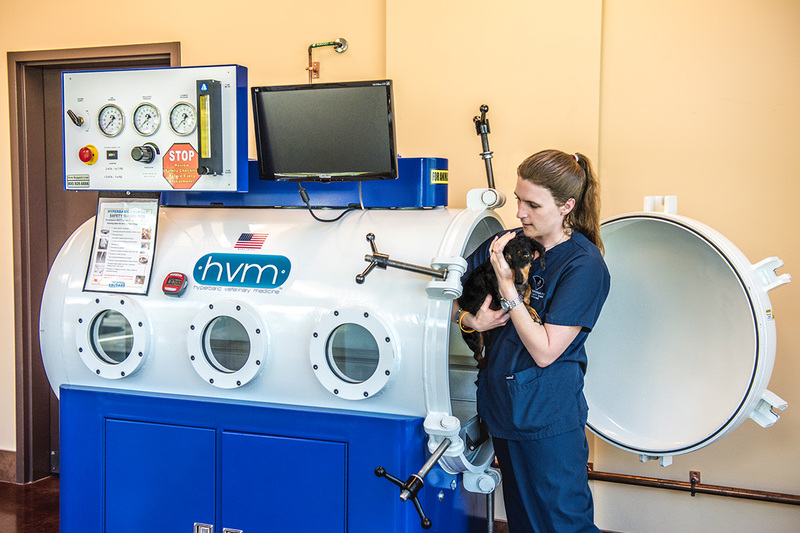 Veterinary Specialty Care is the only privately owned specialty hospital in the Lowcountry. 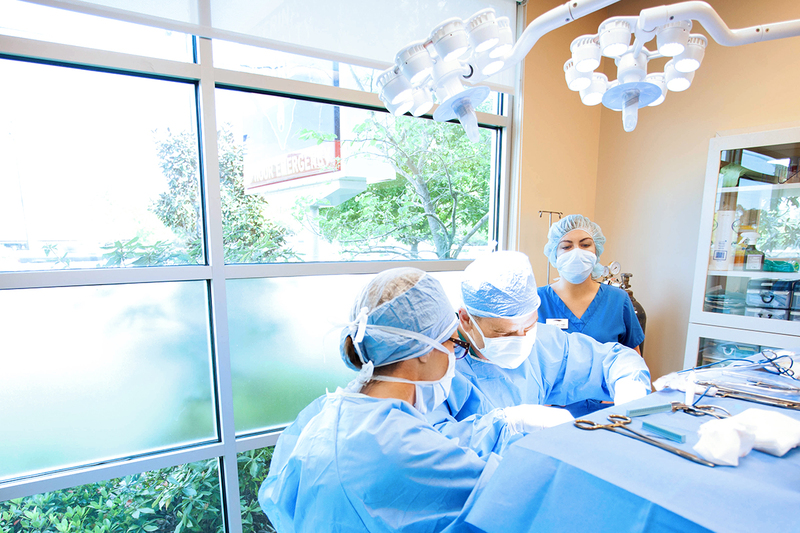 VSC specializes in Internal Medicine, Oncology, Cardiology, Surgery, Neurology and Dentistry. 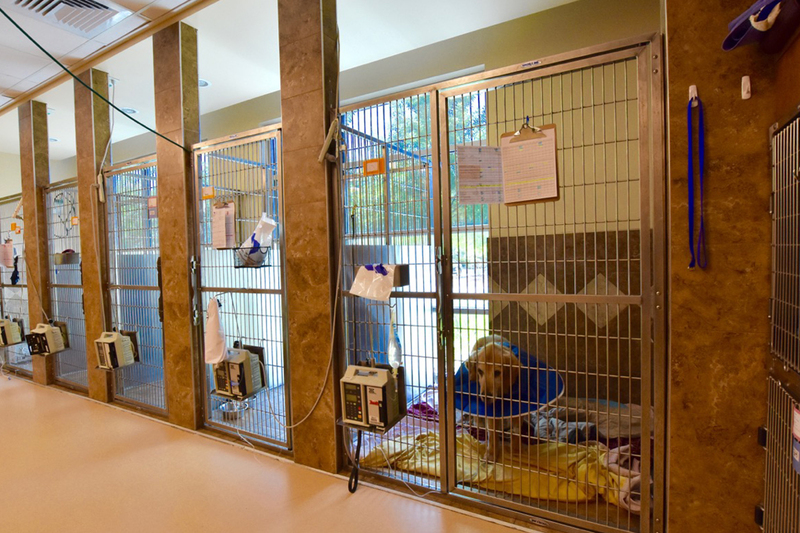 We also offer 24 hour Emergency Care at two locations. VSC is also in the process of building our third state of the art facility in Summerville, SC. Opening Spring 2019. We are part of the community in all we do! 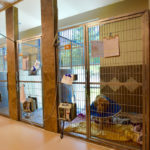 We support local events, rescues, and shelters by giving back! Clicking submit will submit your full profile to Veterinary Specialty Care.